There is a way to make your next party or business meeting memorable for all the right reasons! Contact us for food, servers, etc. for all types and sizes of functions. From planning to cleanup, we're your COMPLETE catering consultants. We are a full service catering company. 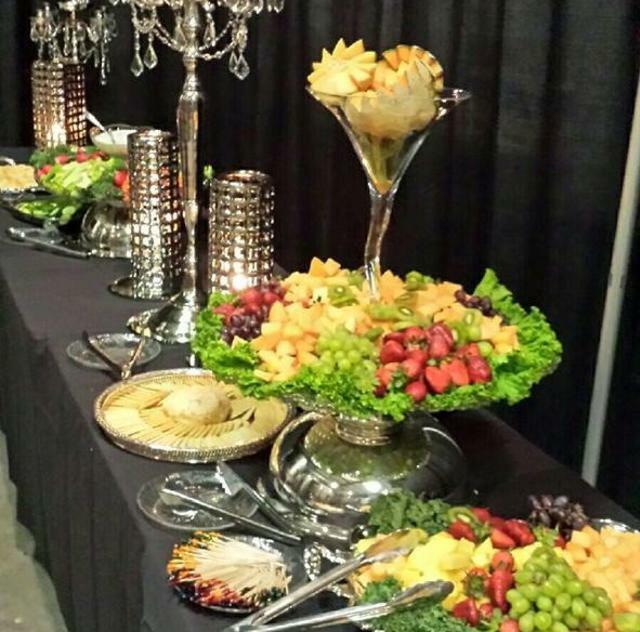 Our goal is to make each event a signature of excellence by providing delicious food and refreshments. By creating an ambiance of sophistication and class we provide service that is beyond compare. We also can provide bartenders, servers, silver, linens, tables and chairs.